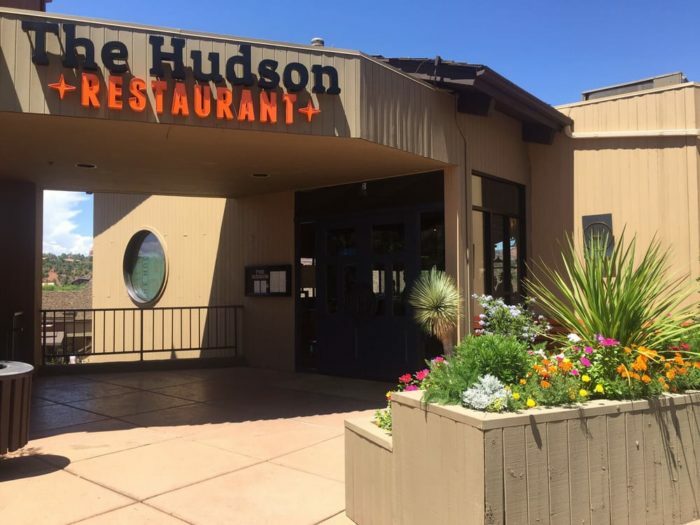 With temperatures starting to feel deliciously warm around the state, a meal out on the patio sounds like the perfect way to enjoy a meal. 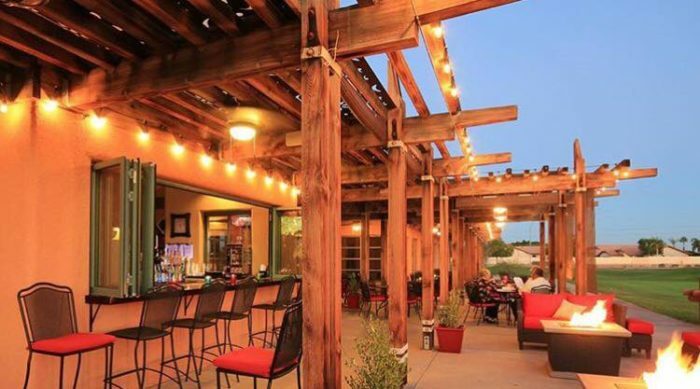 Here’s a look at a few favorite patios around the state that offer a charming atmosphere to compliment a tasty meal. 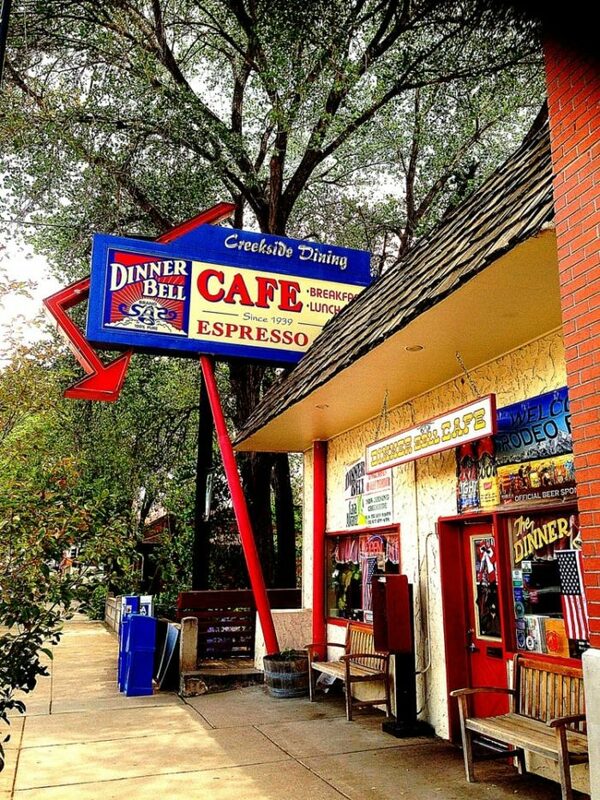 This little cafe serves fresh meals that will impress your eyes and taste buds! 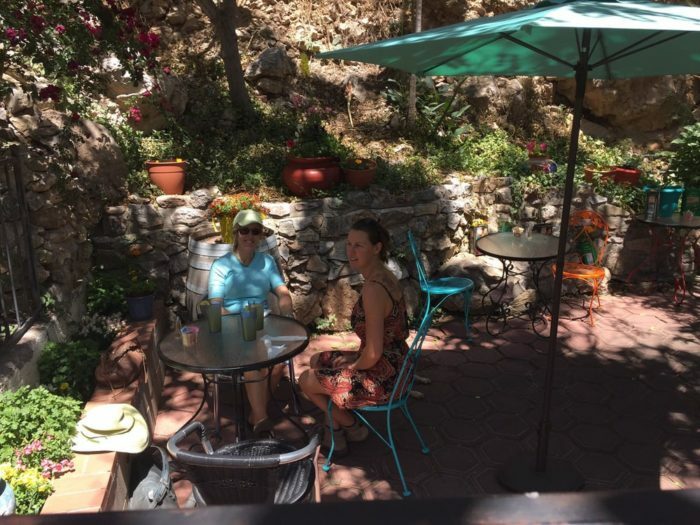 The little patio area is lush and shaded, plus you get a great view of the landscape and historic houses nearby. 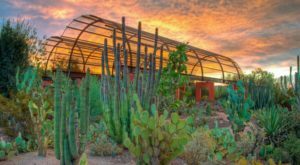 Located right next to the Tucson Museum of Art, this little restaurant serves delicious meals that are as beautiful as the art next door! 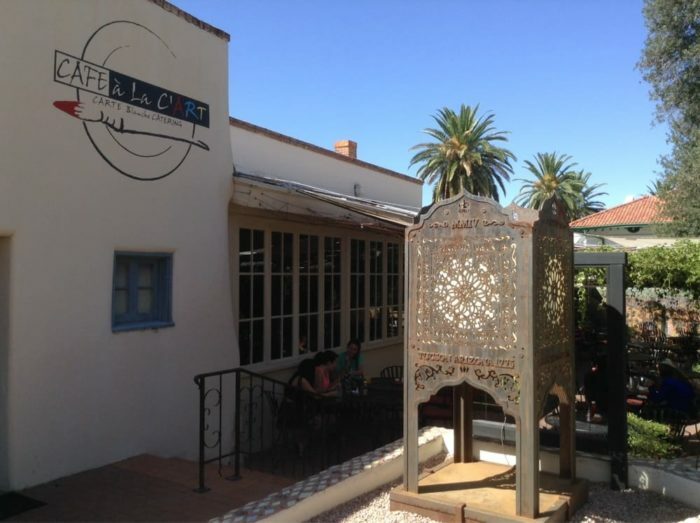 The patio here is divine; decorated with mosaics, overhanging plants, and lights, this offers a refreshing dining experience. 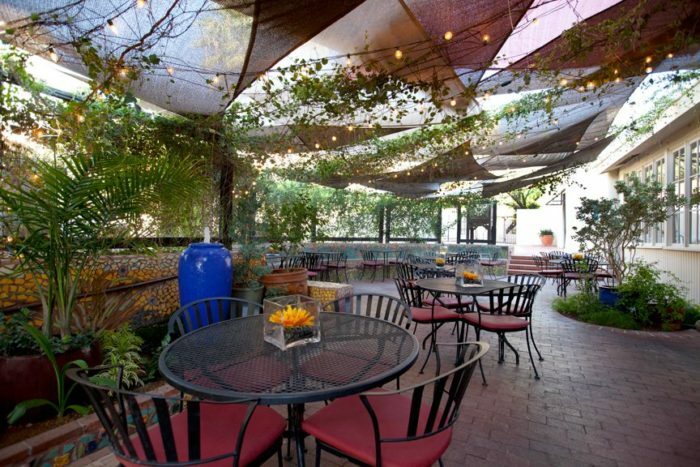 This restaurant is not only known for its fabulous pizza but also for its gorgeous patio. 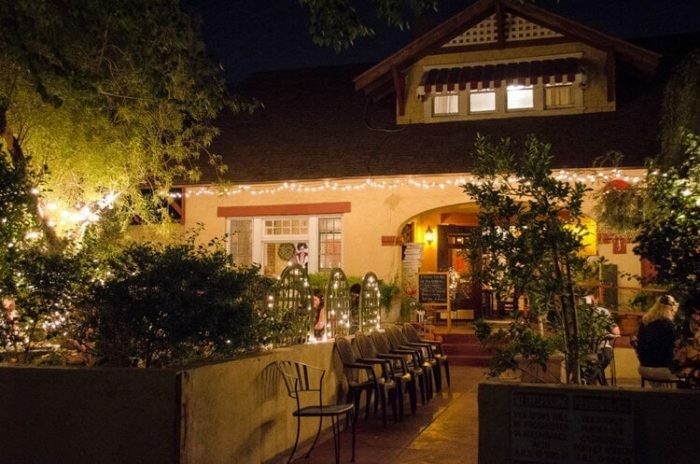 Trees decorated with twinkle lights provide shade the day and a romantic view at night in this historic bungalow. 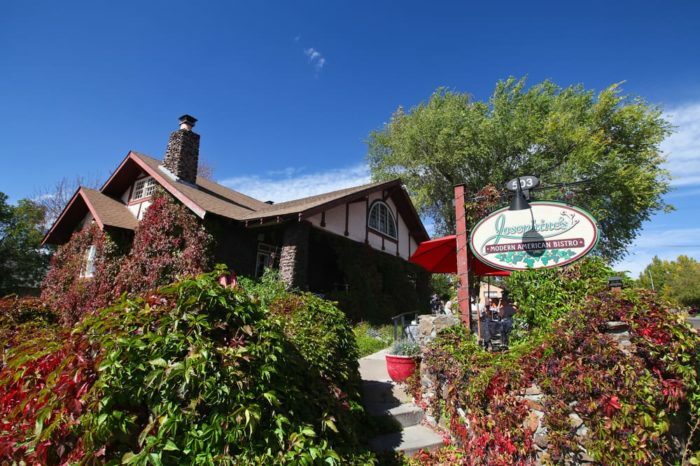 Refreshing is the only word I can use to describe this restaurant. 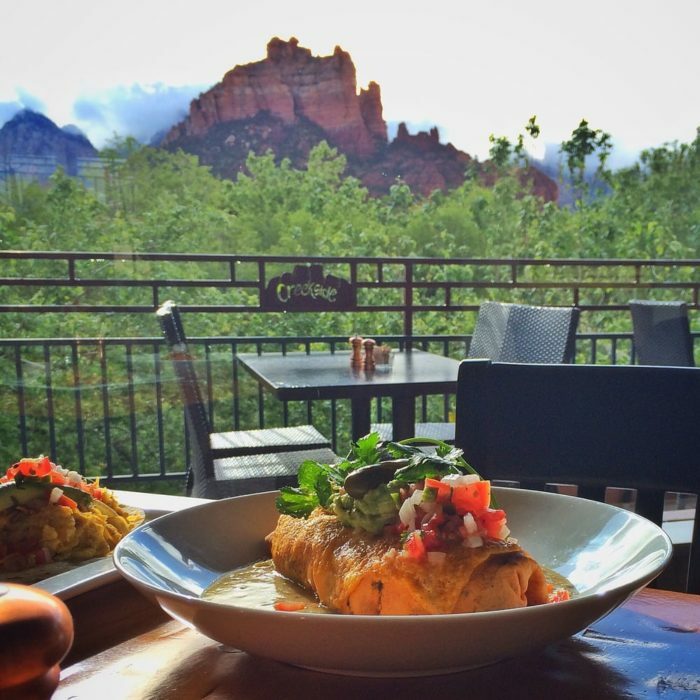 The New American menu offers a fresh, healthy take on many of your favorite dishes and that patio is delightful! 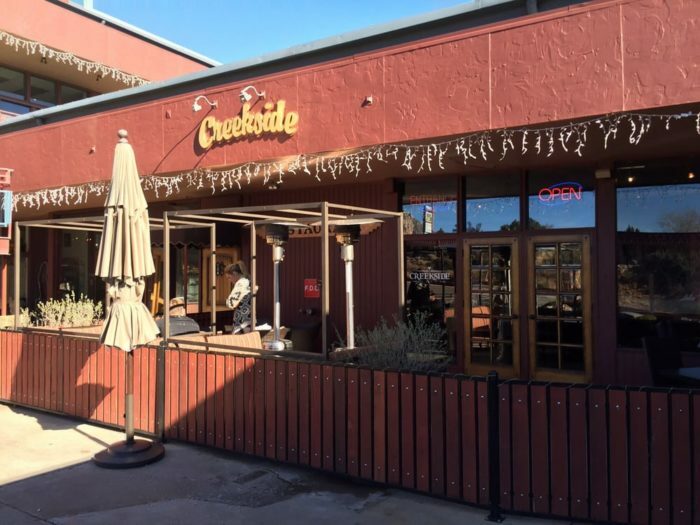 The restaurant sits right against Oak Creek and you’ll get an incredible view of that landscape you can only find in Sedona. 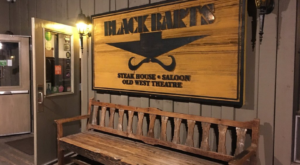 After a wild night on Whiskey Row, you’ll probably be on the lookout for a relatively peaceful spot to dine in the morning. 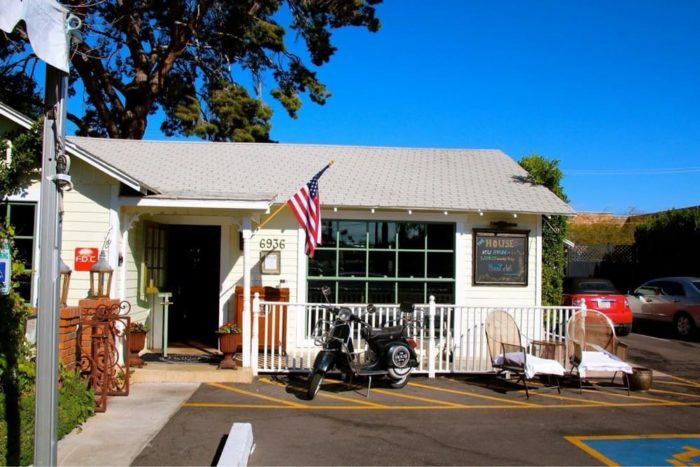 Why not opt for relaxing on the patio of Dinner Bell Cafe? 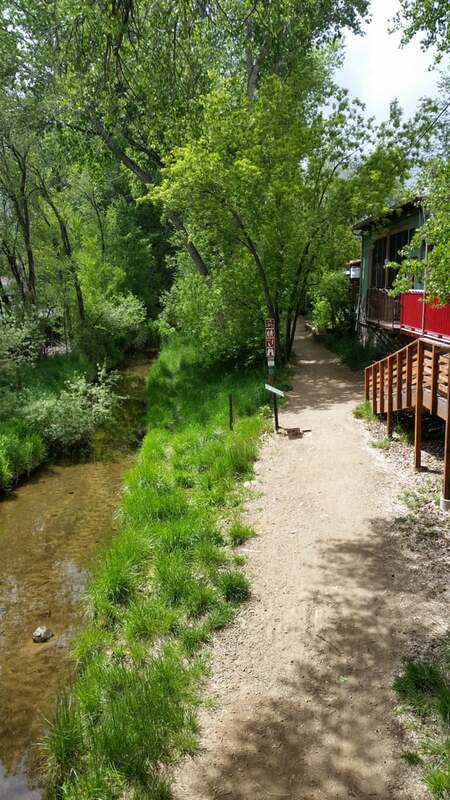 The abundant trees, the burble of a nearby stream, and a quiet walking path are the perfect ingredients to go with your eggs and toast. 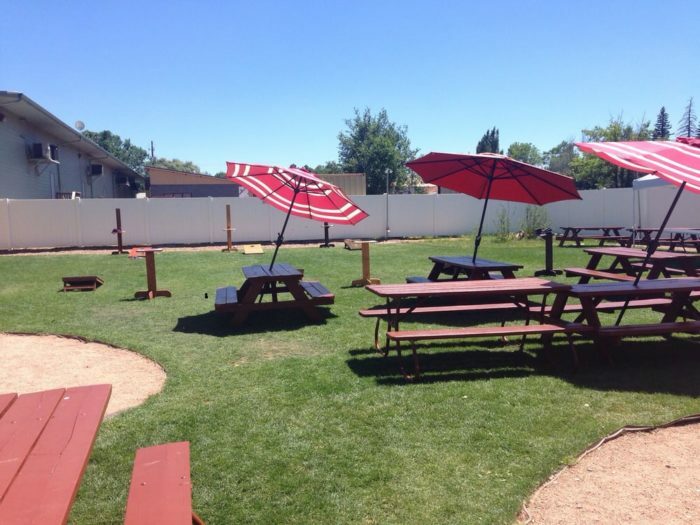 This is more of an incredible, massive yard than a patio but it’s still a great place for dining on delicious burgers and sandwiches. 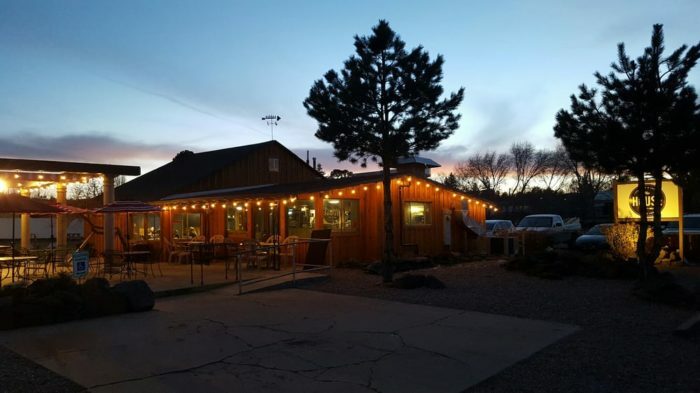 While you wait for your food, you can play a few rounds of corn hole, grab a cold drink at the bar, and kick back at one of the many patio tables on the grassy lawn. 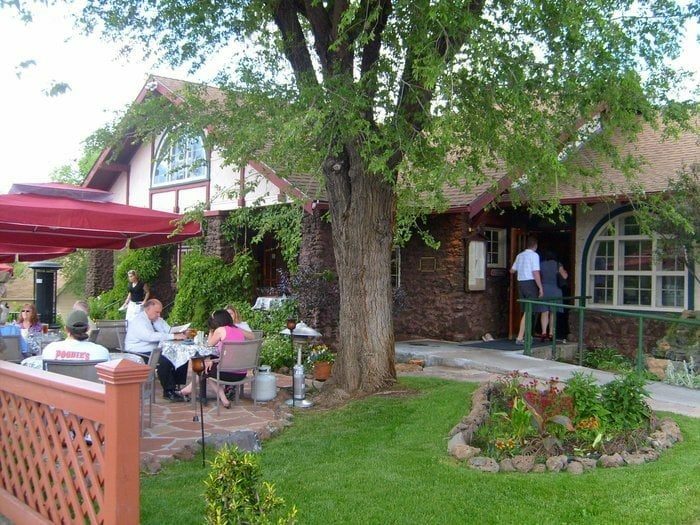 You wouldn’t know from passing by but this unassuming little house has one of the prettiest patios. 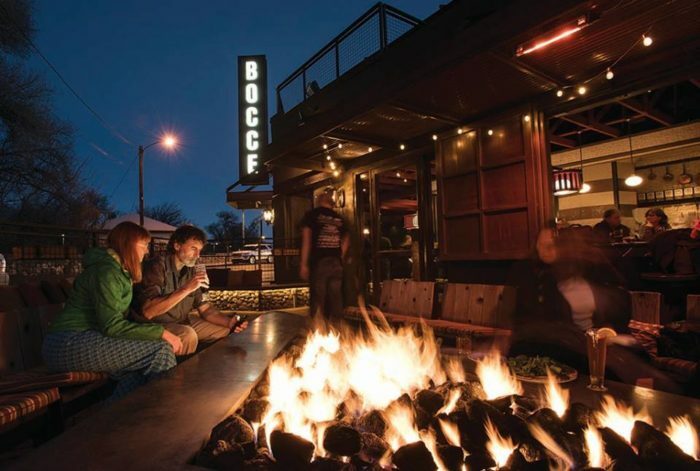 Airy and romantic, you’ll find the grounds paved with brick, an outdoor fireplace, and candlelit tables all ready for a night out. 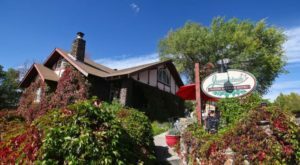 If you can’t get enough of those lovely Sedona views, you’ll want to check out this great restaurant which sits a stone’s throw away from Oak Creek. 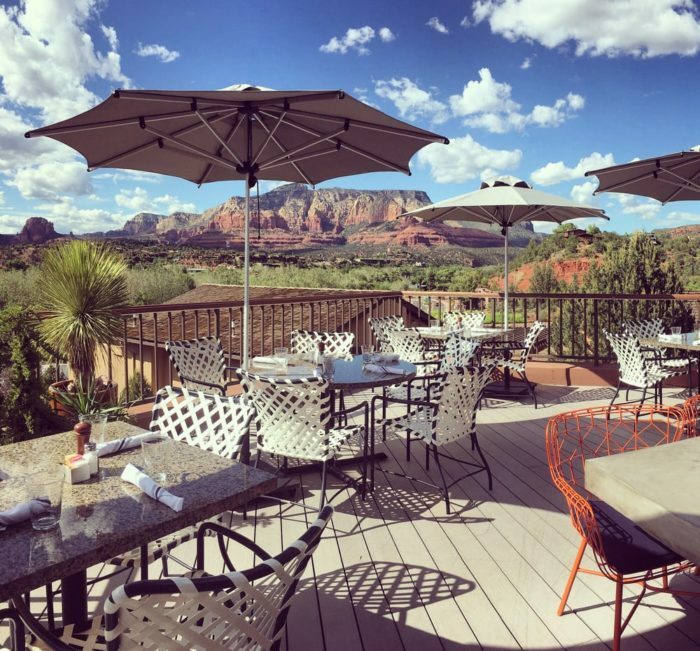 A sunny patio with such wide views of Sedona’s red rock landscape is the perfect accompaniment to lovely dishes served here. 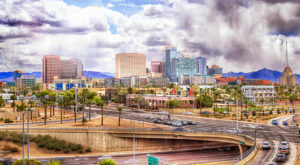 Who wouldn’t want to enjoy that refreshing mountain air when in Flagstaff? 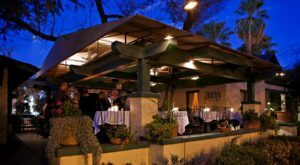 Josephine’s is one restaurant that combines beautiful food with beautiful surroundings and that patio truly compliments a dining experience here. 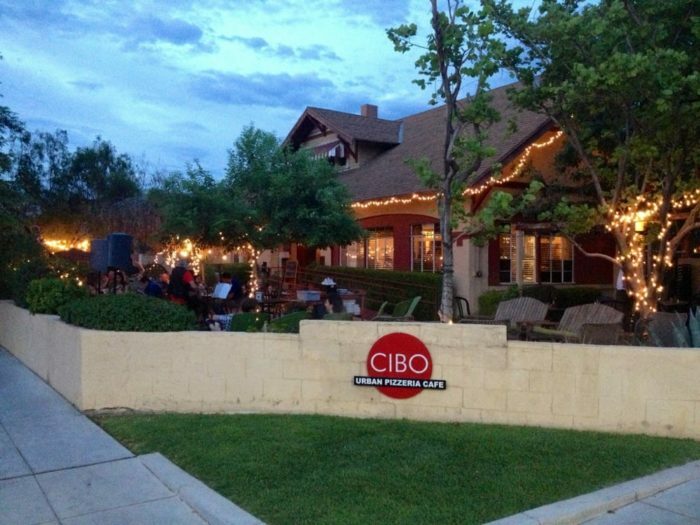 Looking for an outdoor dining experience that feels magical? 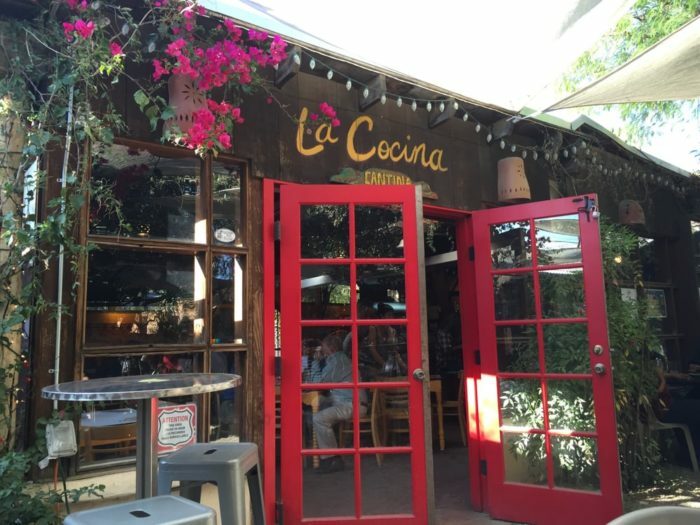 You may want to stop by La Cocina, which serves a wonderfully diverse menu sure to satisfy any belly. 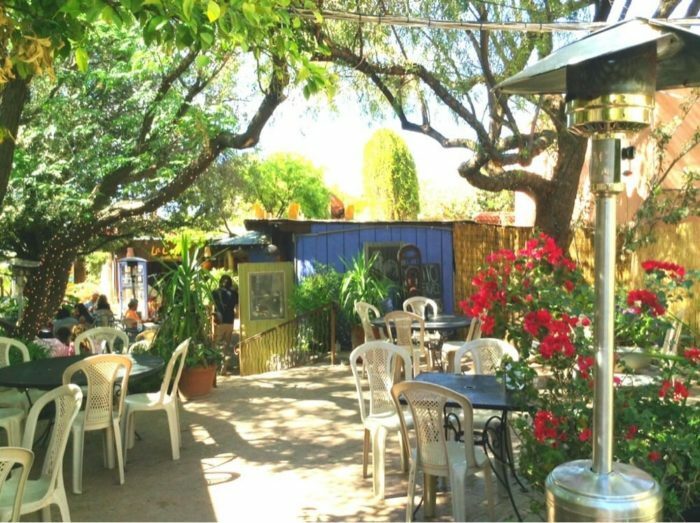 Plus, the patio here is gorgeous with plenty of shade, twinkle lights and lanterns, and even live music. 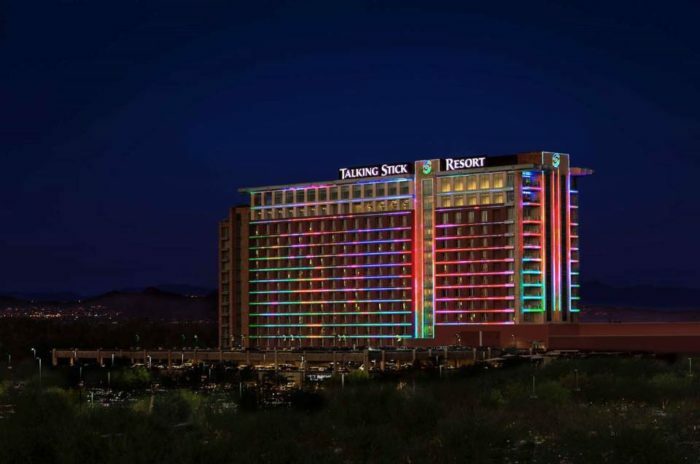 One of several incredible restaurants in this resort casino, Orange Sky serves New American meals that are perfectly cooked and oh so savory. 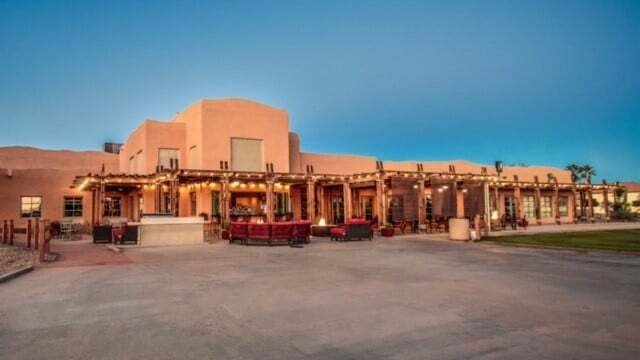 The patio dining area is absolutely beautiful, especially at sunset. 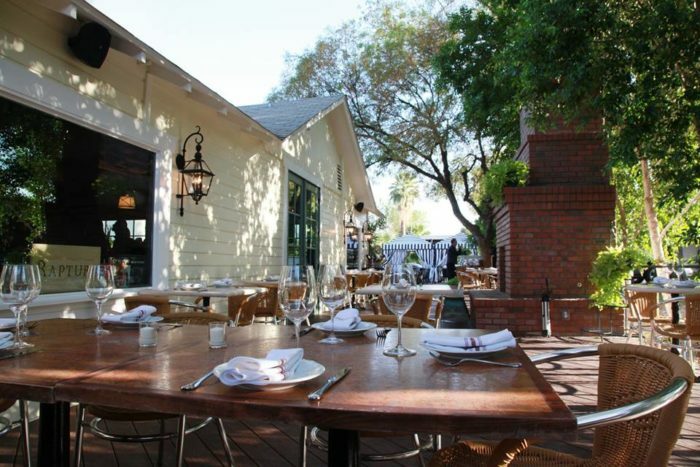 It is a shaded, open air patio with a reflection pool and comfortable seats that are perfect for a romantic night out. 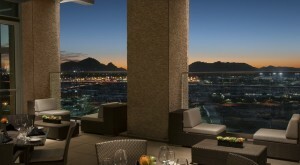 If you like your dinner views to include a sprawling golf course green, then you need to check out The Patio. 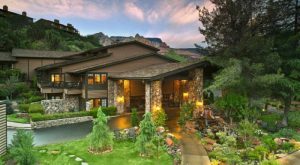 You can enjoy a delicious stuffed French toast in the morning or with a glass of wine by the fireplace at night. 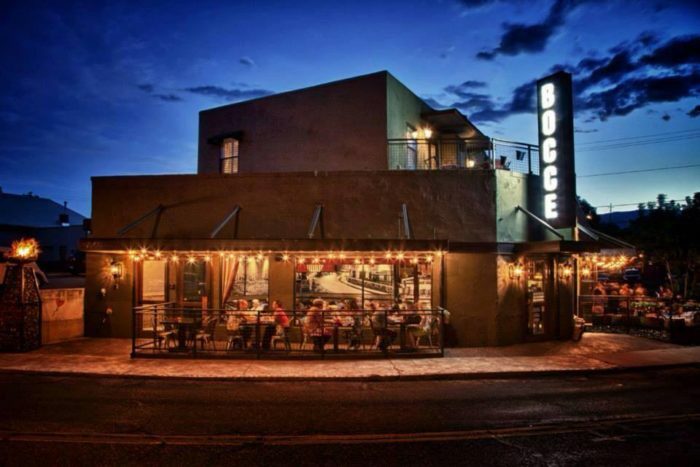 Serving some of the best Italian food in the Verde Valley, Pizzeria Bocce not only has a tasty menu but also a wonderful patio that is spacious, comfy, and equipped for a game of bocce ball. 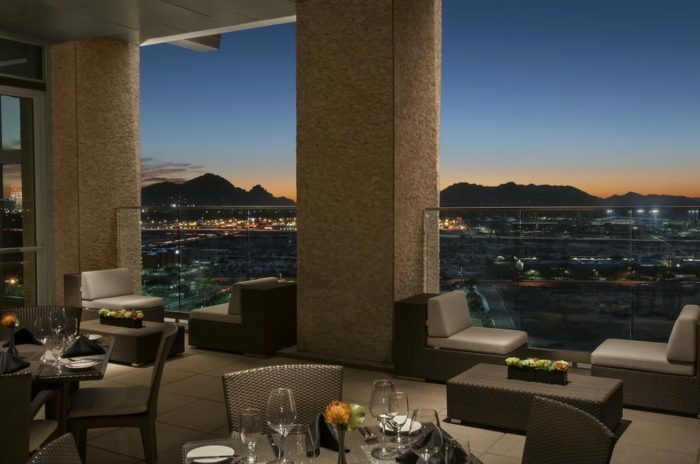 Want to check out more restaurants with incredible views? 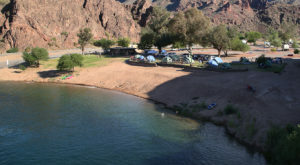 Read These 10 Restaurants In Arizona Have Jaw-Dropping Views While You Eat for suggestions.